The only camera I used in Brazil was my black special edition Fujifilm X100 which proved to operate in nearly even situation. This time around, I decided to set the camera to ISO 3200 and use ƒ2.8-f/2. 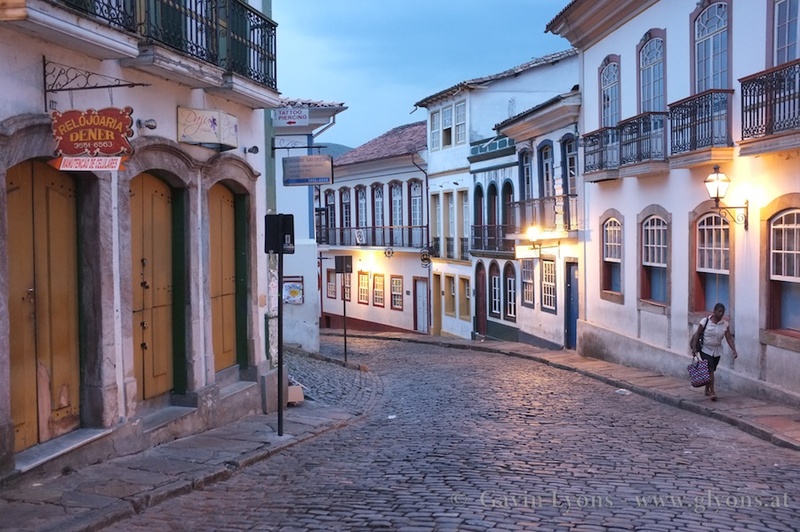 Here are the results of my night street photography in the Ouro Preto. I hope you enjoy them, please do let others know and share it on Facebook & Twitter too. 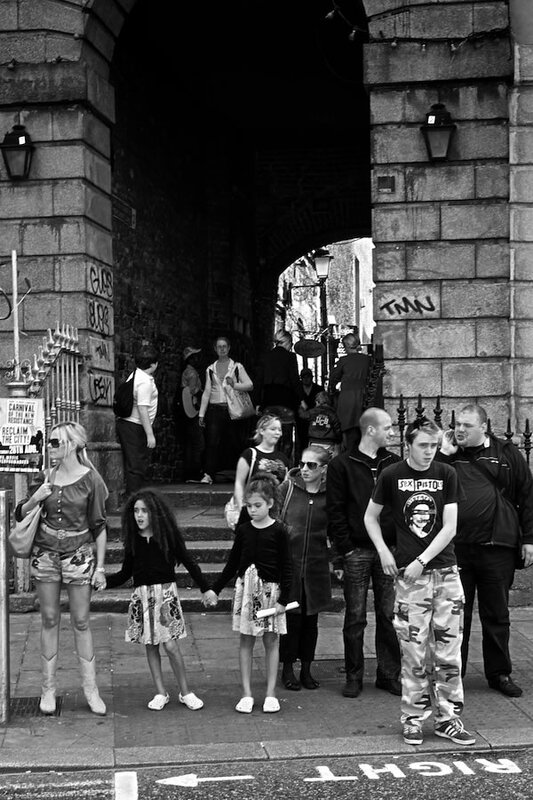 They are playing chess in this picture over a rubbish bin on the left. This is one thing I’ll miss until the summer here in Salzburg, that is eating outside. It’s amazing how late at night how the street lighting can set the scene. Easy to capture the moments even with such poor light. Wonderful eateries are to be found in Ouro Preto especially this one and the pizzeria above it too. This shot taken in the rain late at night.